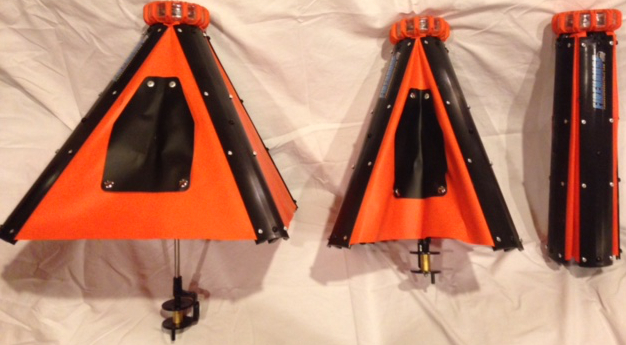 From the early prototype consisting of an orange safety cone and pieces taken from other tip-ups already on the market, the Firehouse Tipup has come a long way. 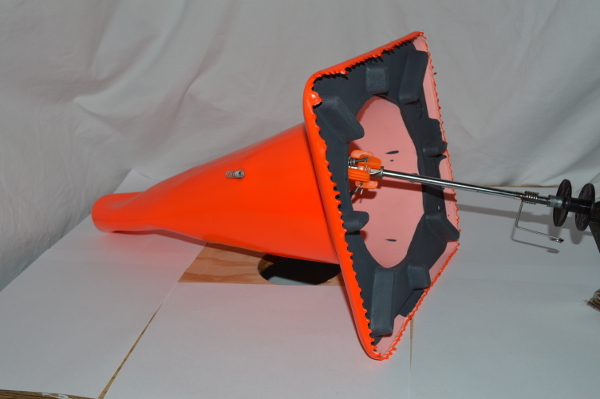 The second prototype evolved from the orange cone to a more complex, collapsible frame, which solved some of the problems we were looking to address with this product, but introduced others. After some more trial and error, we came up with a product that we truly believe will revolutionize the ice fishing industry. This tip-up goes from functional to fully contained in one quick, easy step, allowing for safe and convenient storage. 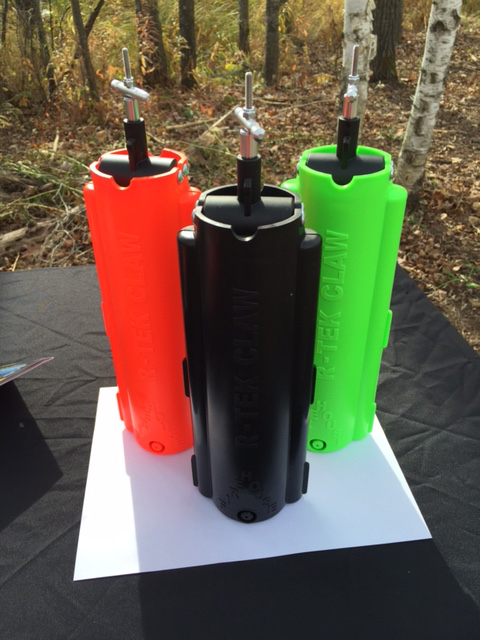 In 2016, we introduced our newest tip-up to our product lineup - the "R-Tec Claw". This tip-up contains many of the same features that made our Firehouse Tip-up so popular last year, but at a more affordable price. With it's ease of use and high quality construction, we're sure this tip-up will be a great addition to any ice fisherman's collection. 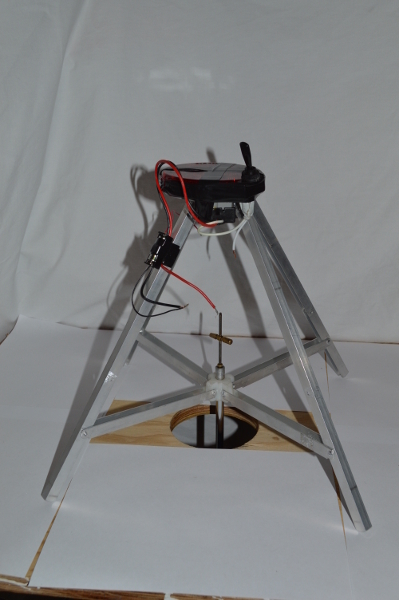 Click here for a video on how the R-Tec Claw works.